At Ron DuPratt Ford, we take enormous pride in being in business for more than 56 years. And even though we’ve been established for a long time, we’re also one of the fastest growing Ford dealerships in Northern California. We make it our number one objective to treat all of our customers with the highest level of respect and care. We’re centrally located in Dixon, CA and have loyal customers throughout the Sacramento Valley and the greater Bay Area. We know that you deserve the best service possible when you buy, sell or service your vehicle, or purchase parts from us. Our experienced sales staff is eager to share its knowledge and enthusiasm with you. We encourage you to browse our online inventory, schedule a test drive and investigate financing options. You can also request more information about a vehicle using our online form or by calling (888) 458-0798. We are growing to become one of the most successful dealerships in the valley, and know that with that comes the responsibility to put you, our customer first. 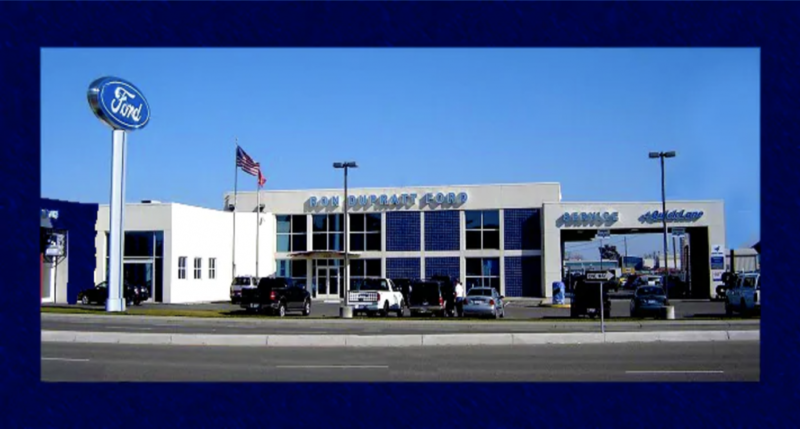 We invite you to come in to our dealership and let us demonstrate our commitment to excellence!